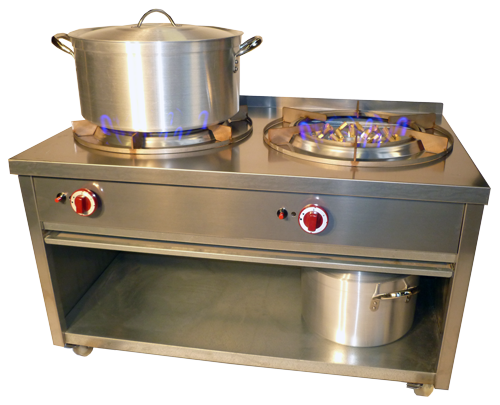 Our New Stock Pot is a heavy duty multi-purpose cooker. 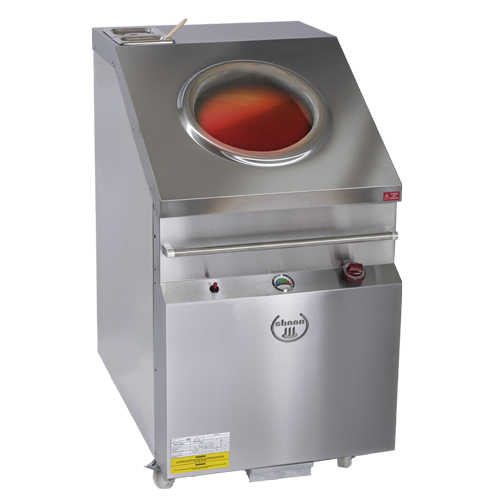 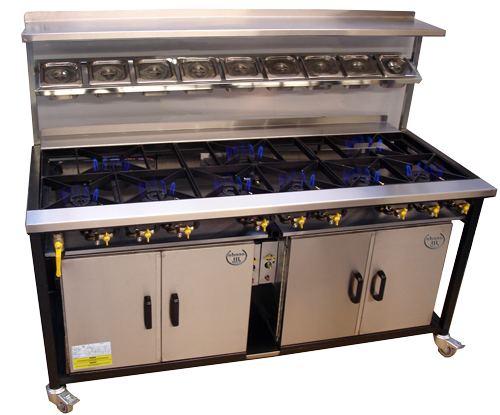 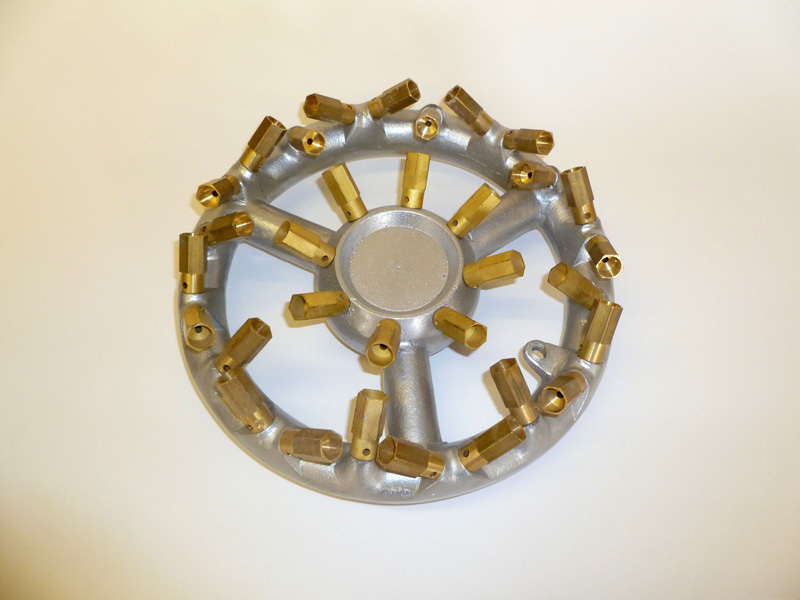 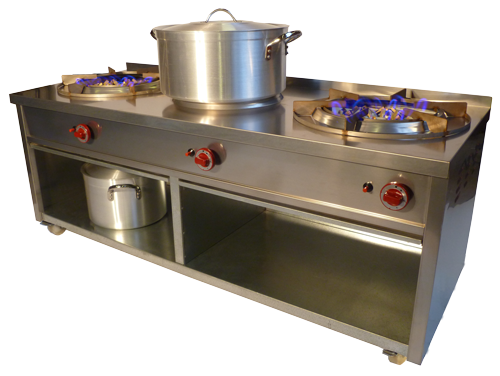 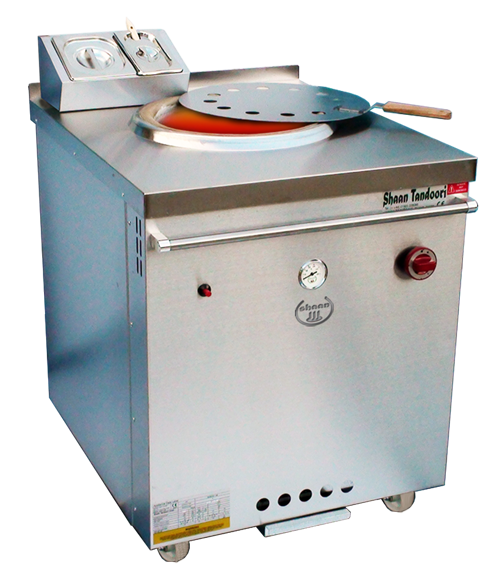 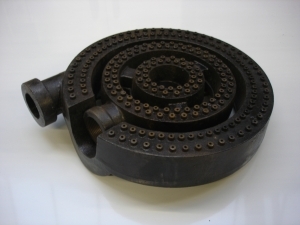 We have 3 models, single, twin and triple, We also make 4 types of burners to suit your needs. 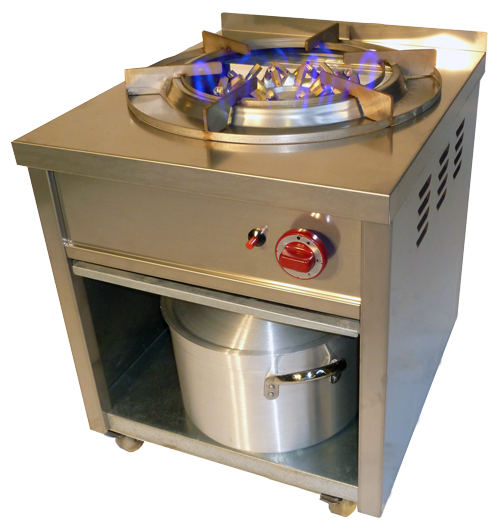 Stock Pot can also be assembled for outdoor use fitted with LPG burners.